Tell Us Your Story Winner! Whitney Higdon We are excited to give your prize! Come on down to the shop and we will hook you up with a new tempered glass screen protector. Whitney’s Story: Whitney is a new mom with loads of stuff going on in her life. 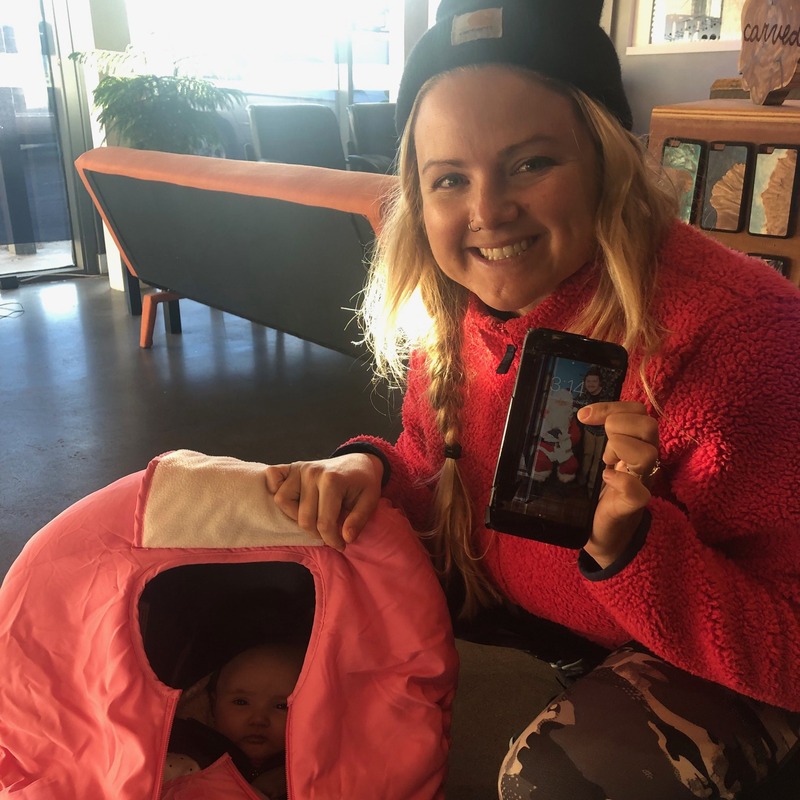 On her first day back to work after sweet Ivy was born… she was rushing around, making sure everything was set for her first day away and she accidentally dropped her phone on the kitchen floor, smashing the screen.